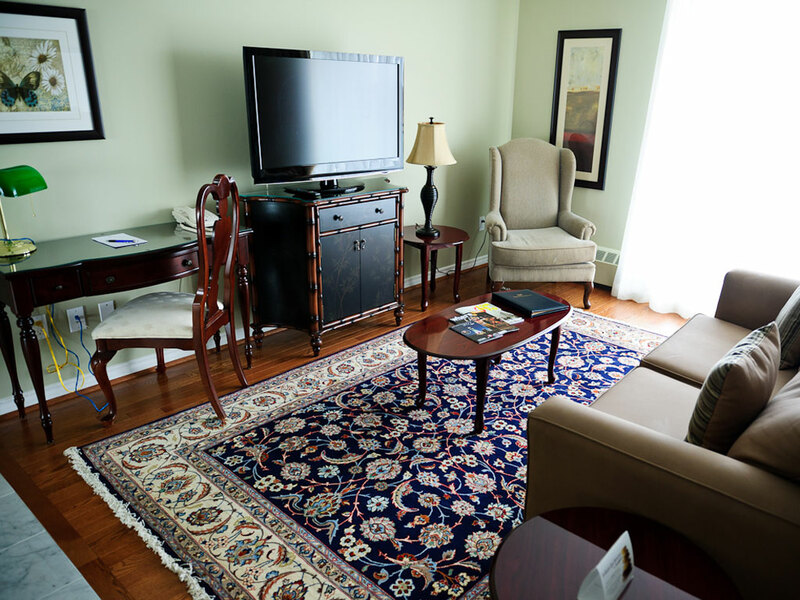 The Waterside Inn – Your Home Away From Home! All the necessities of home which include your own iron and ironing board and hair dryer. Enjoy the luxury of fine European linen, a comfy duvet and Persian rugs. 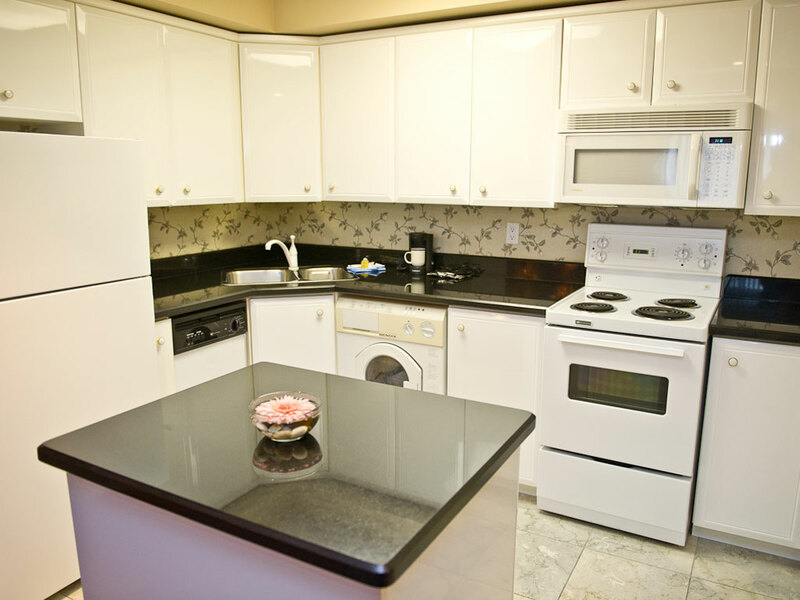 Suites have large balconies with sweeping views of Lake Ontario and the Credit River or of the city of Port Credit. 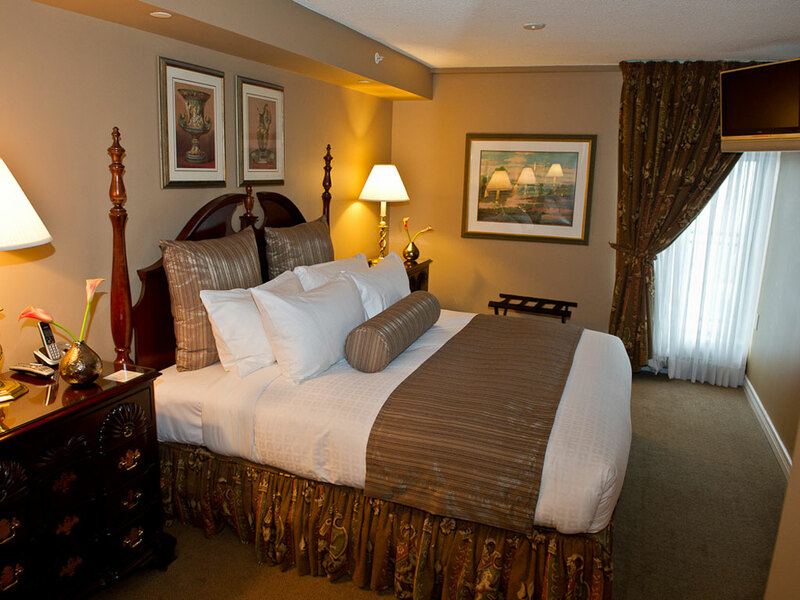 Relax at the end of a long day in our comfortable suites. Prepare a light breakfast or a full meal - a touch of home. 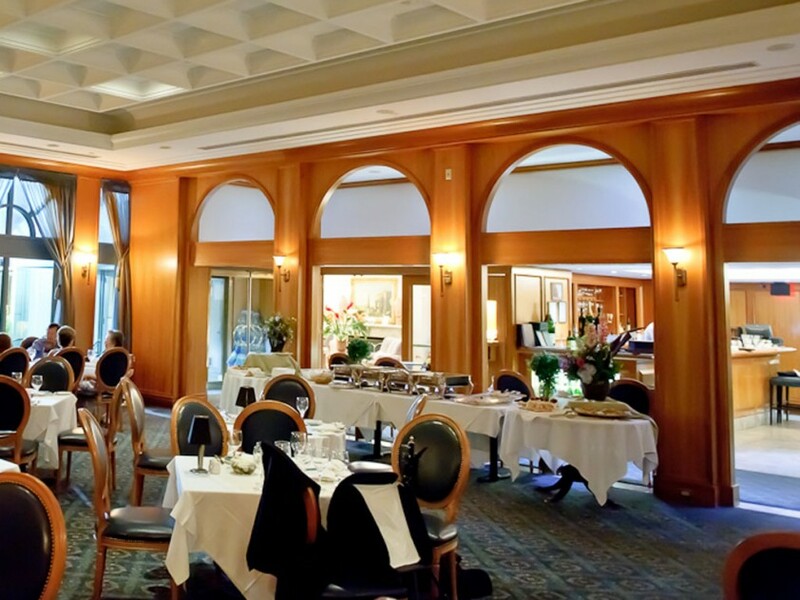 Our award-winning Breakwater Restaurant is available day or night. 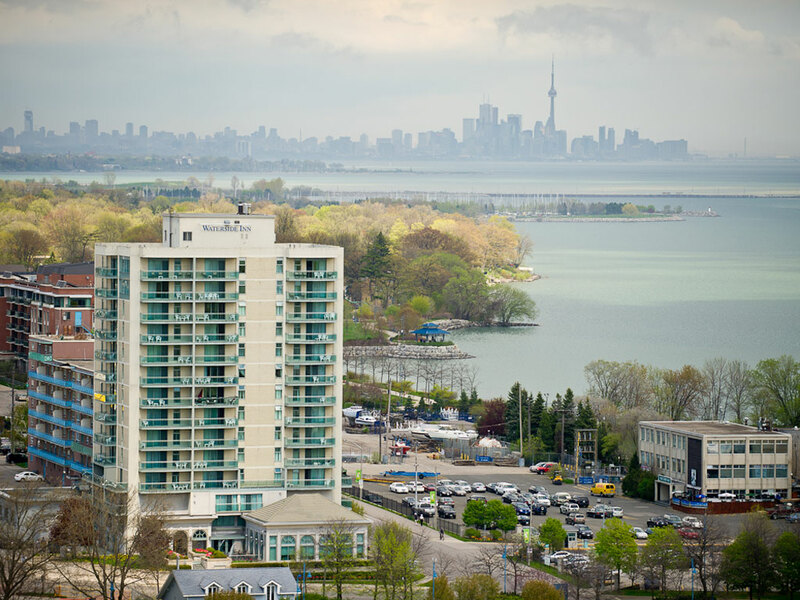 Sweeping views of Port Credit or Lake Ontario greet you. Enjoy the comfort of fine linens and beautiful decor. Our Four Diamond Award Winning Breakwater Restaurant is also open daily for breakfast, lunch and dinner as well as room service. Breakwater is the only restaurant in Mississauga to have a 3.5 star rating from Toronto Life, the Award of Excellence from Wine Spectator and a CAA Four Diamond Award.